Blackjack Websites is, as its name suggests, a portal for the game of blackjack, providing links to the best blackjack sites out there. But Blackjack Websites is so much more than just a link portal. Blackjack is a beautiful game and one I have been obsessed with for many years now. In fact, to me it is more than just a game; it is a profession, a hobby and a lifestyle. When I am not at the tables I am reading about the game and studying it as best as I can so that I can tweak my strategy or learn about the best and newest side bets and variants out there. Blackjack Websites is an extended part of this hobby of mine and I hope to use this website to list the places that have served me well and helped me to improve, so that they can do exactly the same for you. This is not one of those automated list sites that you will find clogging up the search engines and generally being a pain to search and read, this is a human-edited website which means that all of the links in here have not only been checked and verified by myself, but they have also been placed onto the site by me. Nothing can slip through the net, because I make sure of it, and I guarantee that every link you find here is not only working, but is as useless as it claims to be. As the sole editor of this website I take pride in everything on here, so if you are unhappy with any of the content or feel that any of the links are not worthy of a place here, then please let me know and I will look into it straight away. If you run your own blackjack or betting site and would like to feature here, then I can not help you. I do not accept submissions from anyone, including those that offer to pay me, but be assured that if your site is good enough, and if I come across it on my travels, then I will include it. Here are the listings that you will find on this website — you can also click on the category headers at the top of this page. As I don’t own any of the websites listed, and don’t even make money from them, I can’t be held responsible for the content of any of the websites. From a disclosure point of view I can state that anything that looks like an ad for an online casino probably is an ad for an online casino. This is an advertising supported site, and most of the advertisements you see here pay me on a performance basis. Therefore, I don’t get paid if I trick you into clicking or viewing the ad, but only if you click through and signup, at which point I would make a small commission. 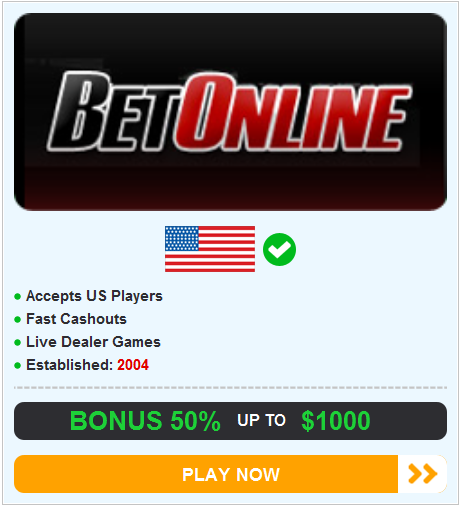 Gambling for real money online might or might not be legal in your jurisdiction. If you don’t know, then you should find out. It’s your responsibility to be sure that you’re complying with local laws. Gambling involves risk-taking and decision-making, so please take responsibility for your own decisions.